Karen Vogt’s breast cancer journey began like many others, with her breasts painfully squeezed into a mammography machine. At age 52, it was far from her first mammogram, but this scan would be the most consequential by far. It revealed microcalcifications, little areas of breast tissue speckled with deposits of calcium that her radiologist worried were suspicious for a nascent cancer, especially since these specks hadn’t been so conspicuous twelve months earlier. A biopsy proved that the radiologist’s suspicions were warranted. Vogt had a small cancer in her left breast, a ductal carcinoma in situ, as her doctors called it. Stage 0 cancer. What should she do? Yet despite increasing evidence of the significant harms of mammography, compared to its relatively modest benefits, many American women dutifully continue to receive annual tests. 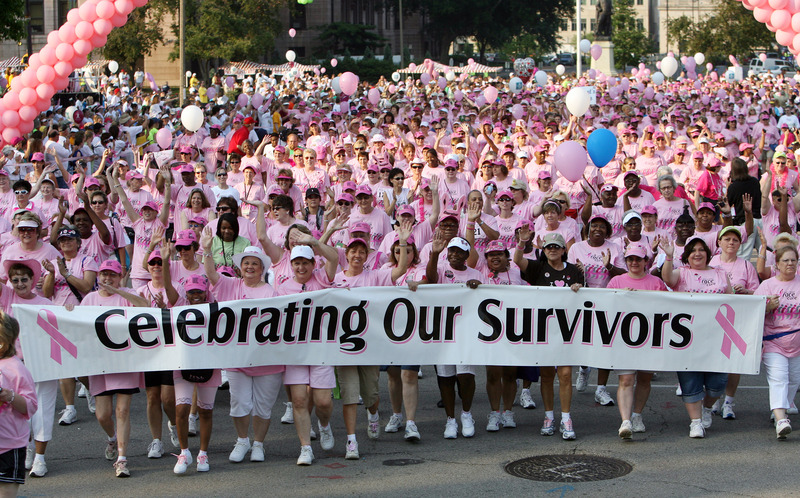 Why do they remain enthusiastic about mammography? In large part because many women who were harmed by mammography believe the opposite. By identifying non-invasive lesions, like the DCIS discovered in Karen Vogt, mammography has created a community of women incorrectly convinced that the test saved their lives. 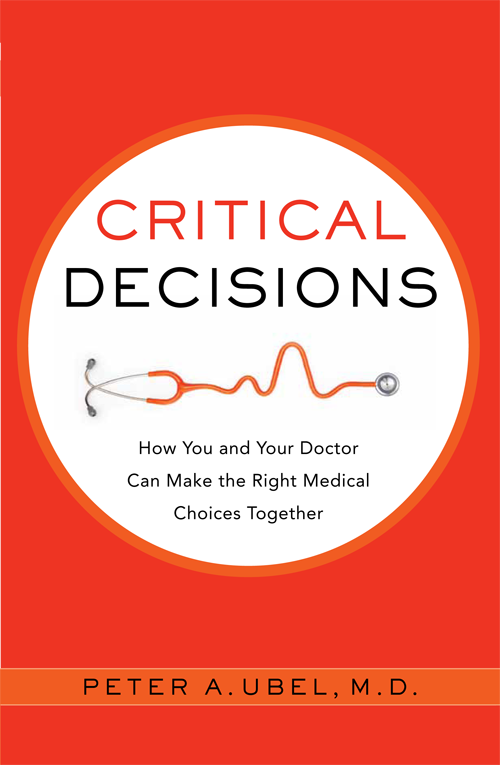 This entry was posted in Uncategorized and tagged breast cancer, medical decision making, shared decision making. Bookmark the permalink.